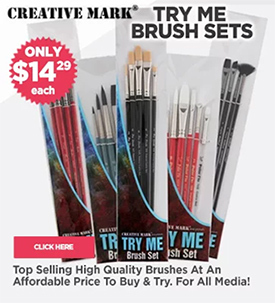 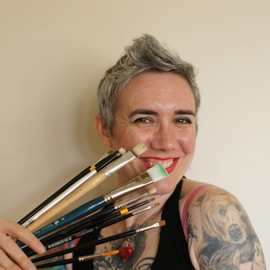 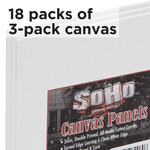 Creative Inspirations 5/8in Deep Stretched Canvas 5-Pack 8x10"
SoHo Urban Artist Painting Boards Box of 240 8x10"
Box of 20 Practica Stretched Canvas 8x10"
Centurion All-Media Primed Linen Panels 3-Pack 8x10"
Creative Mark Canvas Panels Carton of 12 8x10"
Made from fine weave, double all media primed cotton canvas, hand turned on select quality board. 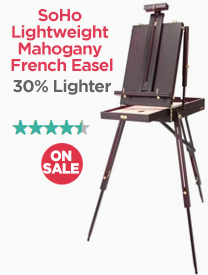 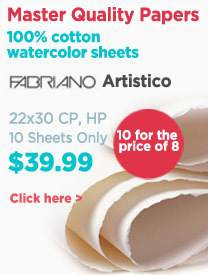 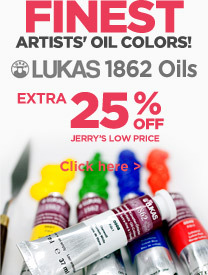 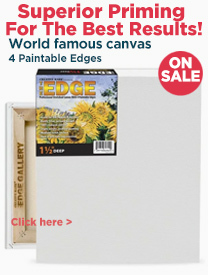 The choice for quick studies in the studio by artists and as a learning surface for students at all skill levels. 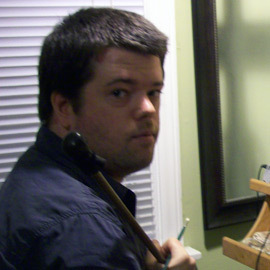 Not recommended as an archival support. Paramount 11/16" Deep Cotton Stretched Canvas Box of Six 8x10"
Centurion LX Linen Canvas 3/4" Single 8X10"
The Edge All Media Cotton Canvas 11/16" Single 8X10"
The Edge All Media Cotton Canvas 1-1/2" Box of Three 8x10"
Fredrix Hand Turned Canvas Panels Box of 12 8x10"
The closely woven fine artist canvas, prepared by sizing and priming with the most durable materials available. 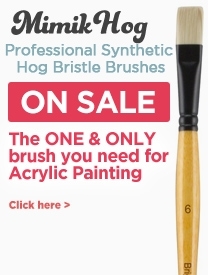 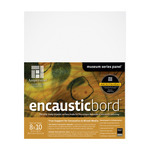 The surface texture provides a very definite paint-gripping tooth" with minimum vehicle absorption, providing a perfect painting support. 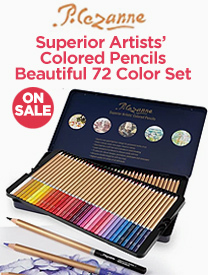 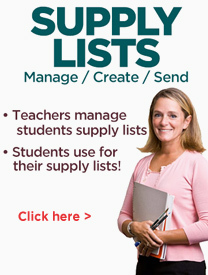 Sold in boxes of 12. 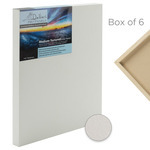 Centurion Deluxe Oil Primed Linen Panel 6-Pack 8x10"
…buy Centurion Oil Primed canvas mounted to hardboard 3mm panels (1/8" thick), in canvas pads that can be stapled or taped to painting boards, in rolls for stretching your own canvas and in an Elite style stretched canvas engineered to maintain the integrity of the canvas even in the largest sizes. 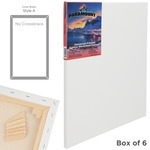 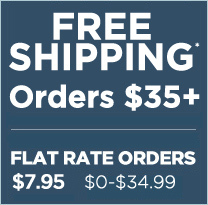 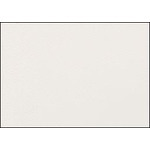 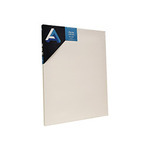 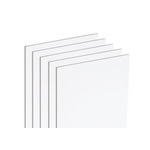 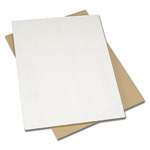 Paramount Professional Gallerywrap Canvas Single 8x10"
Ampersand Encausticbord 1/4" Flat Panel 8x10"
Da Vinci Pro Medium Textured Gesso Panels 7/8" Panel (Box of 6) 8x10"
The Edge All Media Cotton Canvas 2-1/2" Box of Three 8x10"
Paramount Bulk Canvas 3/4" Bulk Pack of 20 8x10"
Paris Oil Primed Artists' Linen Canvas Single 8x10"
Panelli Panel Telati (4 Pack) 8x10"
Panelli Telati - Canvas Mounted Panels Crafted on 3.2 mm thick, non-directional composite hardboard. 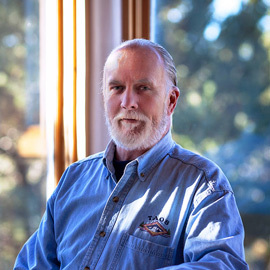 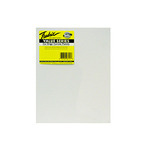 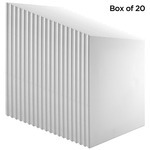 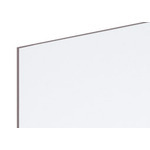 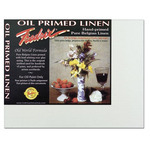 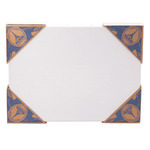 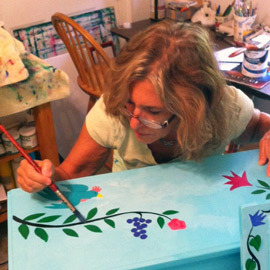 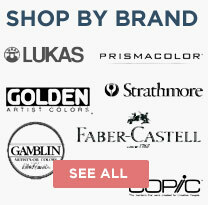 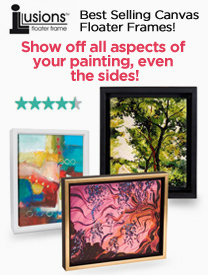 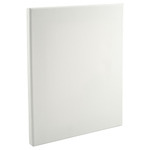 Paneli Telati boards are mounted with 100% cotton, acid-free all media primed canvas. 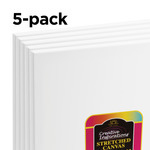 Sold in 4 Packs. 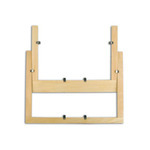 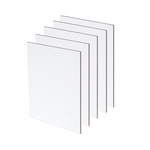 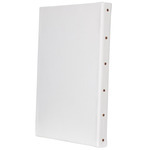 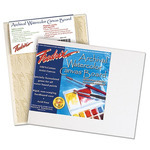 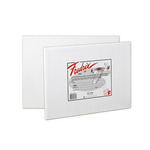 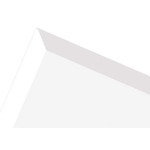 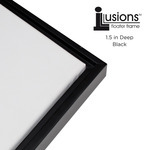 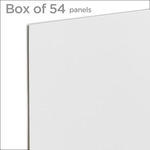 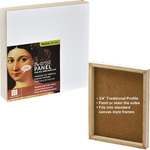 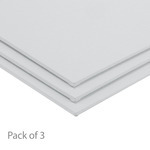 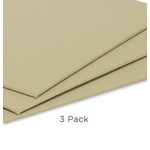 Professional Canvas Panel Box of 5 - Courbet Ultra Fine, 7/8" Deep 8x10"
Ampersand Value Series Artist Panel 3-Pack Canvas Finish - 3/4" Cradle 8x10"
Wilson Bickford Canvas Panel Individual 8x10"
Centurion Deluxe Oil Primed Linen .67" Deep / Single 8X10"
Fredrix Dixie PRO Series Stretched Canvas 7/8" Box of Five 8x10"
Fredrix Archival Canvas Boards Oil Primed Linen - Box of 12 8x10"
Fredrix Watercolor Archival Canvas Boards Box of 12 8x10"
Wilson Bickford 1.5" Deep Beveled Edge Stretched Canvas 4-Pack 8x10"
Pintura Painting Panels Two-Pack 8x10"
Paris Acrylic Primed Artists' Linen Canvas Single 8x10"
Art Alternatives Canvas-Classic Cotton Stretched 3/4" Studio Canvas Box of 6 8x10"